Complete with introductions, full commentary, glossary, and a guide to further reading, Medieval Worlds is a comprehensive sourcebook for the study of Western Europe from the fifth to the fifteenth century. Drawing on a wide range of documents, from chronicles, legal, state, and church documents, to biographies, poems, and letters from all over Europe, the authors expertly illustrate to the reader the unity - and complexity - of the medieval world. the diverse world of monasteriesthe Papacythe Crusadeswomenthe roles of the town and countryside. 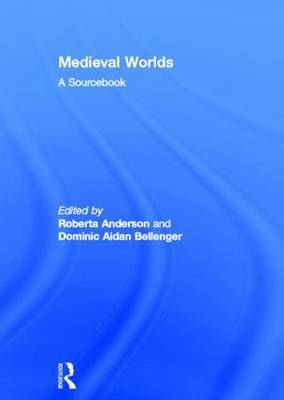 Medieval Worlds presents the reader with a view of the medieval era as it was: one of immense diversity with openness to new ideas, and outreach in areas from technology to natural philosophy.